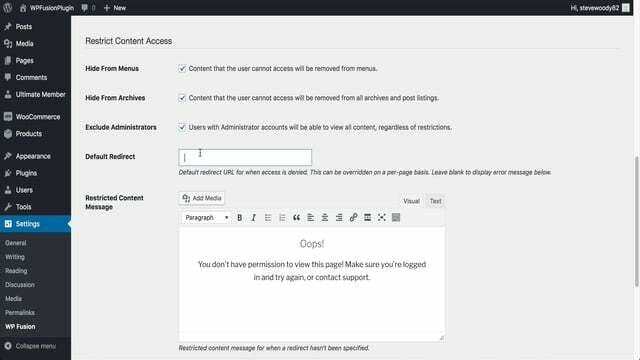 With WPFusion you can restrict membership content based on a subscribers CRM tags. 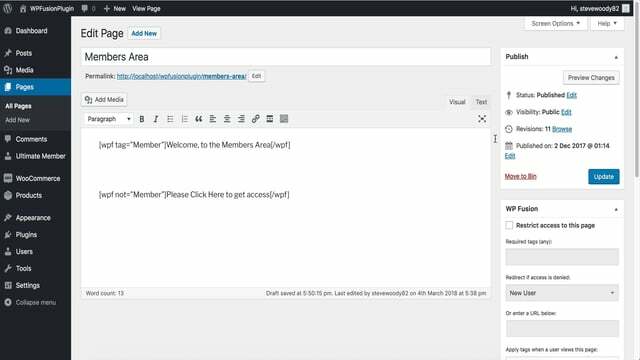 This can remove the need for complex membership plugins and simplify the entire process. 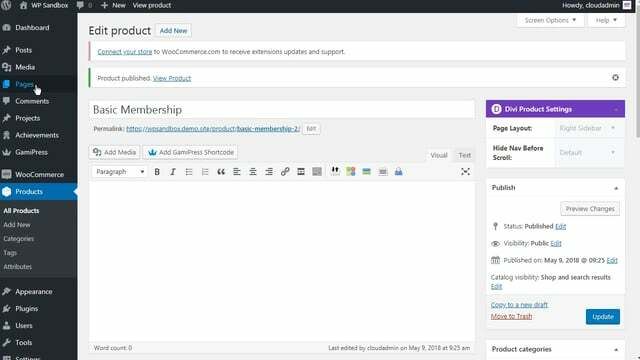 In this video we create a basic setup using WooCommerce. 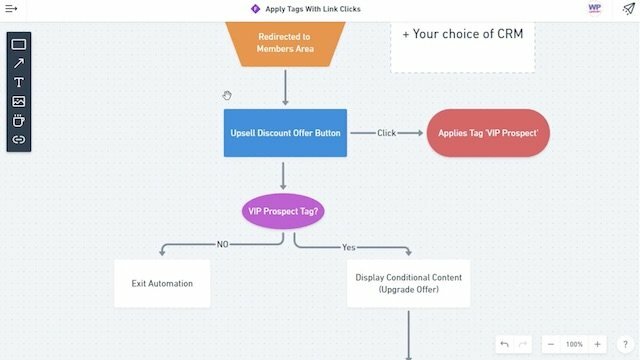 Collecting qualifying criteria is a great way to improve your marketing campaigns. 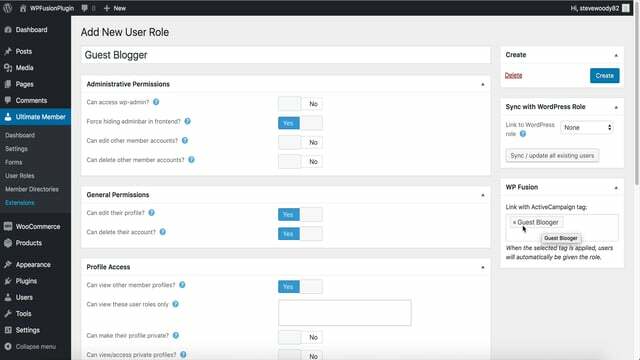 The more specific you can be in your messaging the more likely you are to make a sale. 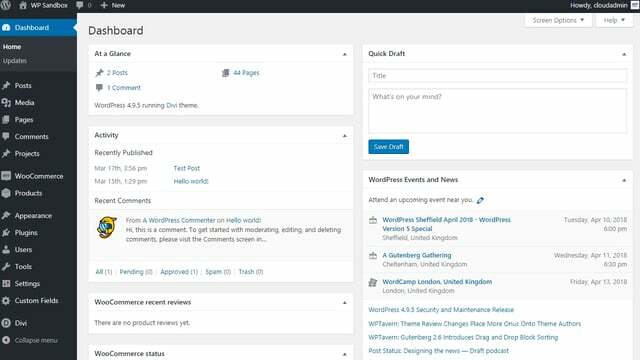 With Gravity Forms and WPFusion you can do this in a snap! 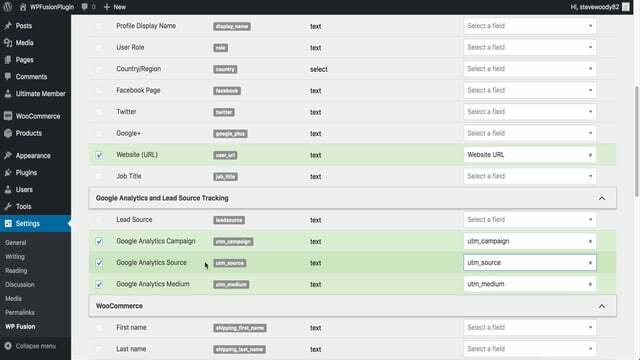 Over 70% of online customers add products to their cart but fail to checkout. 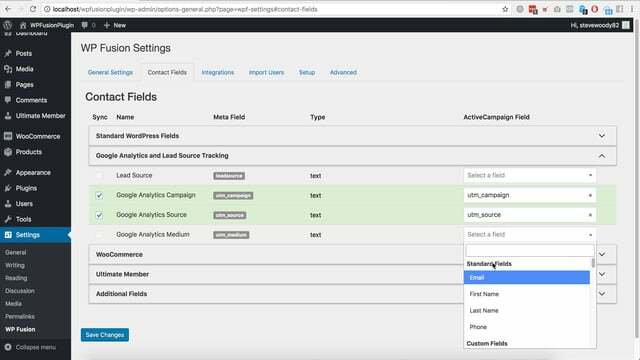 Following up with a reminder email can significantly increase the conversion rate.In this video, we create an abandoned cart workflow using WooCommerce, WPFusion and Active Campaign. 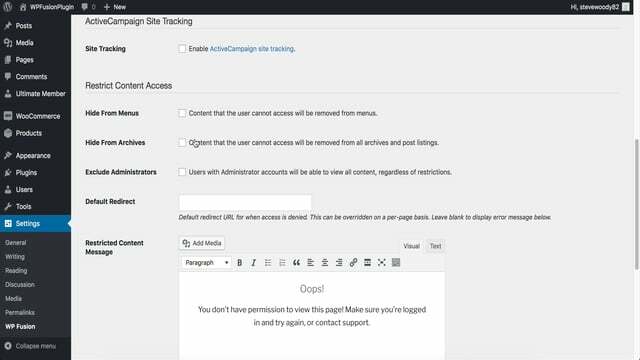 With WPFusion it is possible to apply tags when a user clicks on a link. This could be a button, download or any external link. 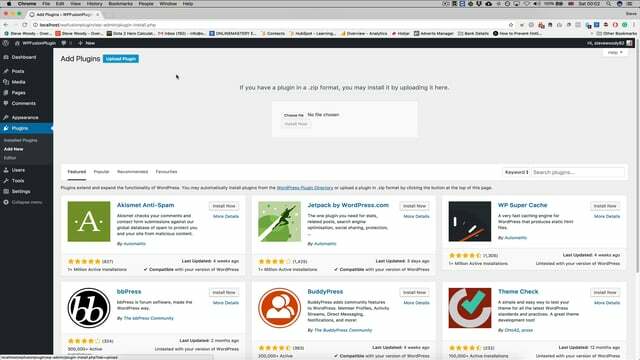 In this video, we use these tools to create a simple upsell offer after a subscriber has become a basic member. 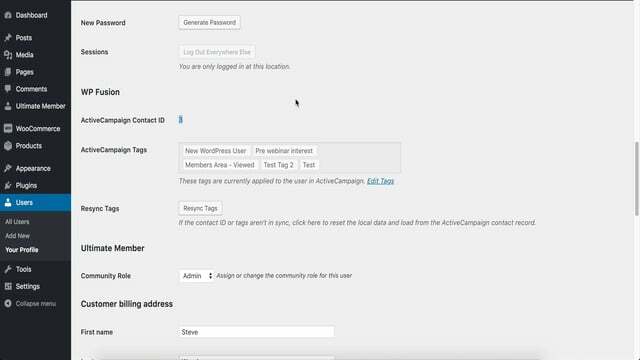 This video shows how to sync donor information to NationBuilder and unlock special discounts in WooCommerce using WP Fusion. 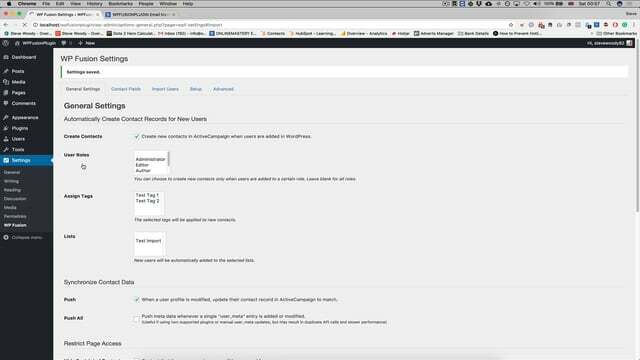 In this video we use an Elementor form in a popup to require an opt-in before visitors can read posts in a protected post category. 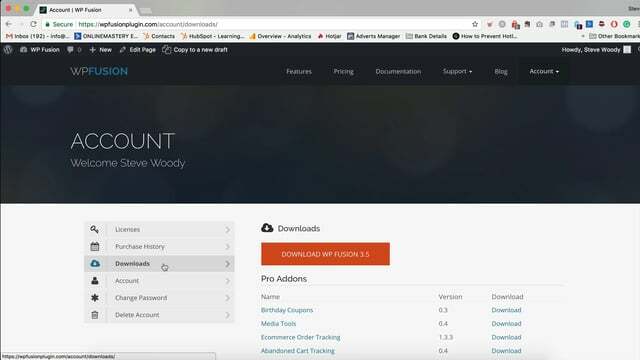 These videos will walk you through the process of downloading and installing WP Fusion, as well as provide an overview of the various settings pages and configuration options. 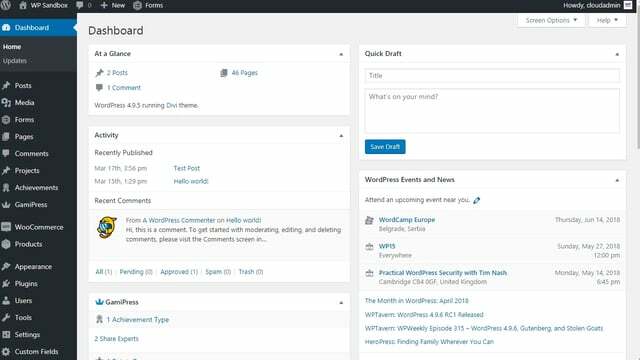 A more in depth look of some of the features and utilities available with WP Fusion. 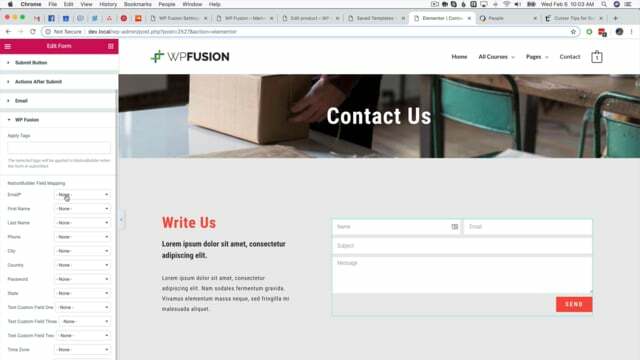 An introduction to WP Fusion's shortcodes for conditionally displaying content, or dynamically inserting user information into a page. 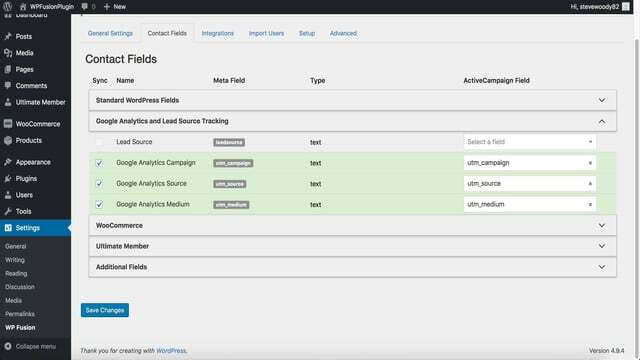 This video explains what Lead Source Tracking is, why it's beneficial, and how to use it. 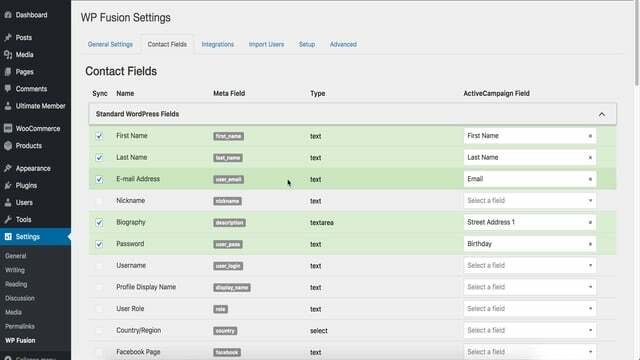 This video covers how to sync user accounts from your WordPress site to your CRM. This video covers how to set up Auto Login Links, what this feature does, and what can be done with it. 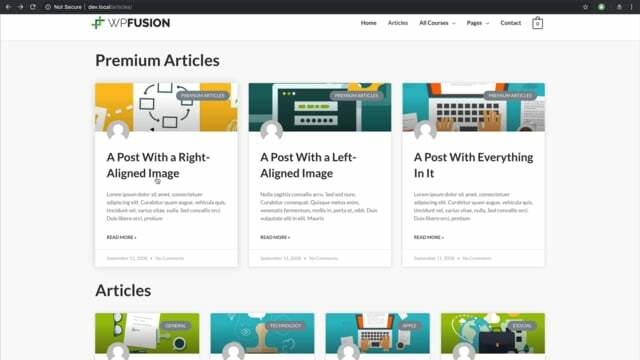 These videos will walk you through some of the features WP Fusion adds to specific plugins.